Today I joined my husband to witness the Thanksgiving Celebration of the SAAD (Special Area for Agriculture Development) project in Maitum. I have been hearing such wonderful feedback about the upland rice development. 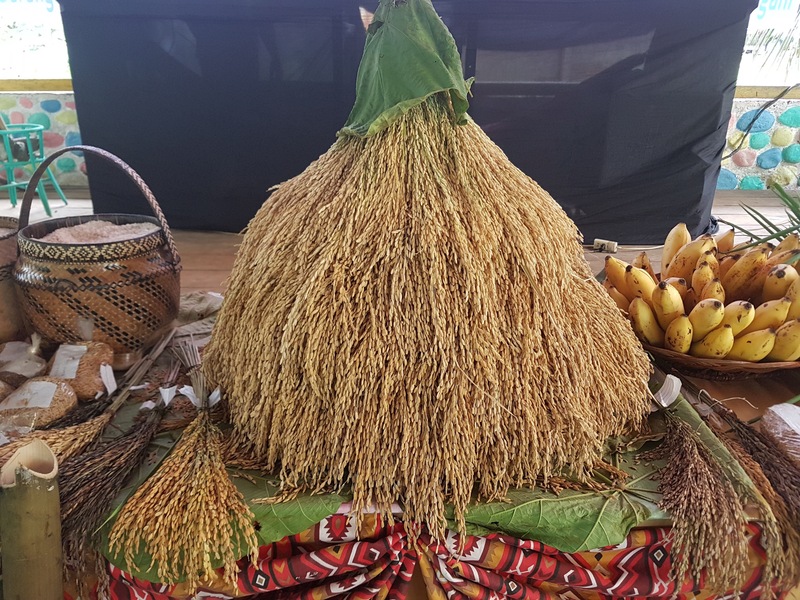 One of the remarkable news I received was that the IP (Indigenous People) farmers are harvesting an average of 1 ton per hectare without fertilizers and they are planting on non-irrigated lands. In the past they were averaging 800 kilos per hectare. This is a supernatural increase! Last year, during the Jesus Reigns celebration the churches in Sarangani declared that we will enter into a season of Harvest. Through a helicopter, we anointed Sarangani Province with oil and declared through grain offering that we are dedicating our land for God’s harvest. True to our declaration, we are in these days of harvest. We see God in agreement with our prayers because of the manifestation of His favor. The SAAD project is funded by Department of Agriculture and this office is giving P100 Million to Sarangani. 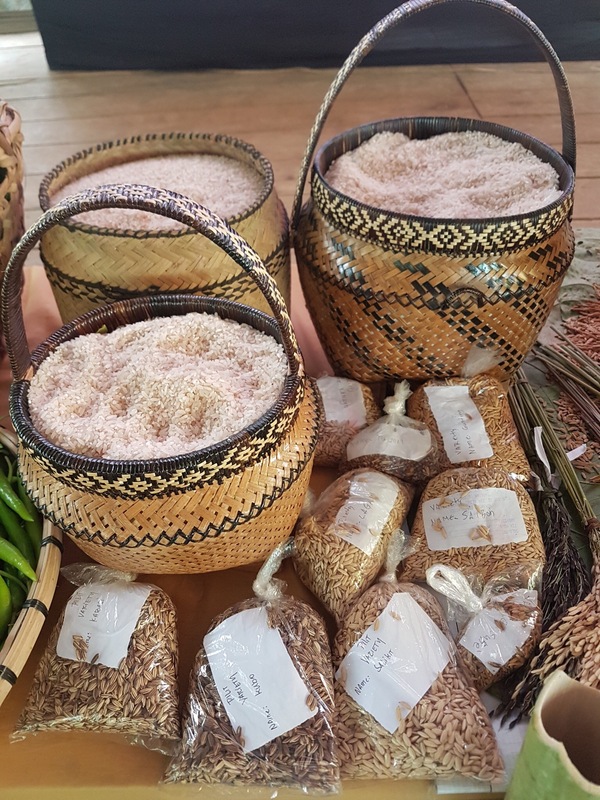 They have downloaded P25 Million and the upland rice program started 7 pilot sites. In Alabel farmers have planted on 50 hectares; in Glan they have planted on 94 hectares; in Malapatan they planted on 51 hectares; in Malungon they planted on 20 hectares; in Maitum they planted on 165 hectares; in Maasim they planted in 25 hectares; and Kiamba planted on 20 hectares. With the 25% starting fund about 122 hectares are harvesting this October to December. 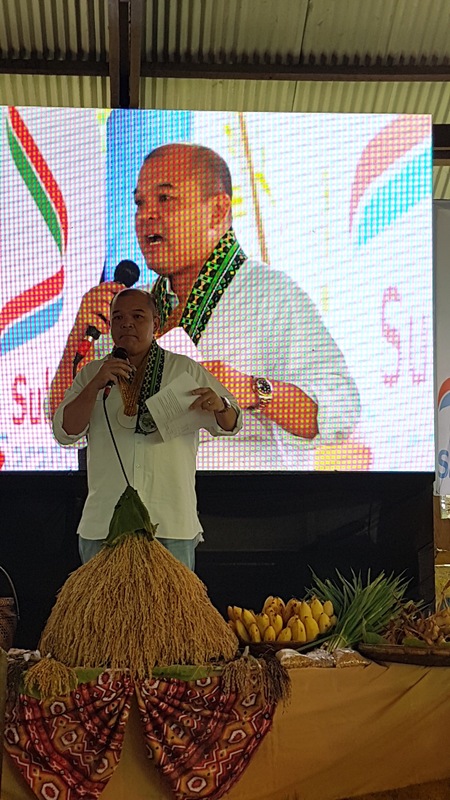 With the successful start, Secretary Emmanuel Pinol came to witness the Thanksgiving and Harvest Festival in Upo, Maitum. He gave his full support to Sarangani because of its performance. He wants Sarangani to be out of the list of poorest provinces. So he gave additional 120 Million Pesos interest free loan as capital for the Provincial Government to purchase the upland rice and white corn harvested by the farmers. This way we allow the farmers to fully enjoy the fruit of their labor and harvests and not be at the mercy of traders. 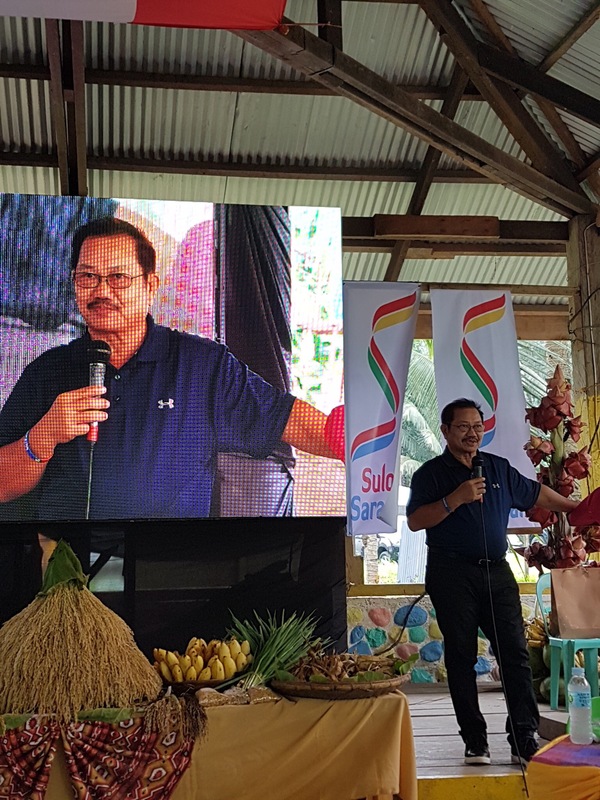 In addition to these, Secretary Pinol committed to add 7 rice mills and 7 packaging machines for these pilot sites. He will also add multilayer farming by providing breeder of native hogs and goats to add to the economic enterprise of the communities. He will also assist us with Brazilian milking cows (if after validation of communities that are capable to manage dairy operations). Another offer is P30 Million loan for IP farmers on microfinance method. The Secretary is happy with the program implementation of Sarangani that he completed the 75 Million Pesos remaining fund of the SAAD project by releasing the cheque during the Thanksgiving event! It was an overwhelming support from Secretary Manny Pinol and the Department of Agriculture. Bring the whole tithe into the storehouse, so that there may be food in My house, and test Me now in this,” says the Lord of hosts, “if I will not open for you the windows of heaven and pour out for you a blessing until it overflows. Then I will rebuke the devourer for you, so that it will not destroy the fruits of the ground; nor will your vine in the field cast its grapes, ” says the Lord of hosts. “All the nations will call you blessed, for you shall be a delightful land,” says the Lord of hosts. Steve as governor has been declaring Sarangani as a God-centered province. He wants the people to understand when God is at the center, blessings and true prosperity will come. Steve also encouraged the people to give to the church, then to allocate for their family, for replanting, and for commerce. 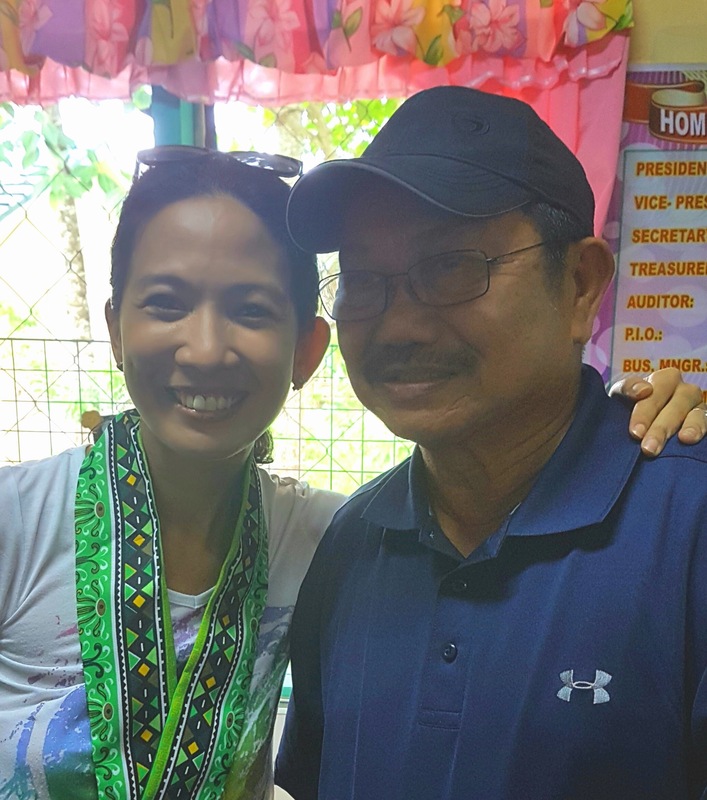 Secretary Manny gave me a special mention to be blessed to have a hard-working and dedicated husband who is willing to take full control of these projects. I sat there, a proud wife with full amazement of what God is doing. I’m also happy to see first hand how God is using Steve to be a channel of blessing to the people of Sarangani. We continue to believe that Sarangani is no longer poor but a God-centered province that will experience God-centered prosperity.